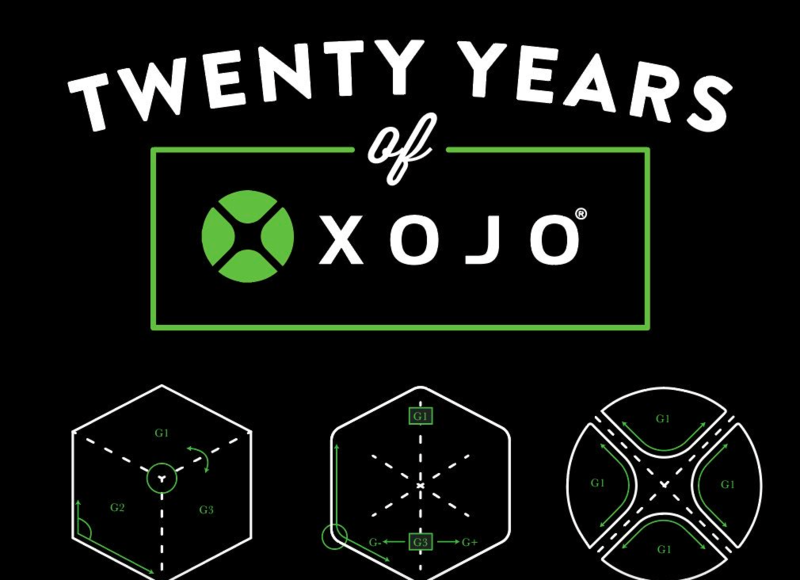 As you may already know, 2016 was Xojo’s 20 Anniversary. Sitting down to write this post, I can’t help but think back to 20 years ago and starting what has now become Xojo. Most of the developer tools that were around when we started either no longer exist or are no longer published by the people who had the original vision to create them in the first place. In that respect, we are members of a very exclusive club. I’m also pleasantly surprised at how many users from way back then are actively using Xojo today. I take great pride in the fact that we have created something that has that kind of staying power. Email hello@xojo.com to order yours! In 2016 we took many big steps forward with Xojo including HiDPI support for macOS (Retina), Windows and the web, hardware-acellerated graphics for Windows, tons of new iOS features, IDE improvements and compiler optimization for 64-bit builds. Check out the 2016 Release Highlights. The Xojo Forum has grown to over 16,000 members. We published our 100th video in the Xojo YouTube Channel and added new playlists for Raspberry Pi and Web Services and more new videos in our Spanish, Italian and German language playlists. We hosted another highly successful Xojo Developer Conference in Houston, Texas and we’ll have an announcement soon about the next XDC. 2016 was another great year for Xojo and 2017 is looking even better! One of my favorite things is hearing about all the cool projects our users create and I have no doubt that there will be many more this year. From everyone here at Xojo, Happy New Year!